Ora - represents health and wellbeing in Maori. For generations, Maori have known how to best extract natural ingredients gifted to us by Papatuanuku – our earth mother- to help heal and nurture. 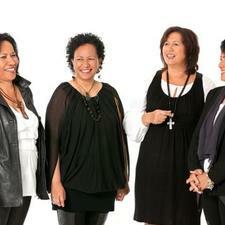 These traditions have remained part of our heritage, our culture, and our Whanau – until now. The amazing regenerative and ‘active’ properties of the Mamaku plant are the base of all our Ora products, soothing and repairing your skin ‘naturally’. With the blessing of our people, we give you a gift from our world to yours — a range of premium products from Aotearoa New Zealand that will enhance your natural beauty and revitalize your spirit. 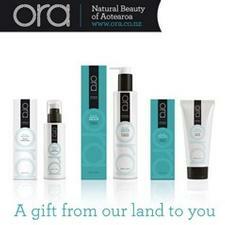 Our products have been rigorously tested and use only the best natural ingredients sourced from Aotearoa. We hope you love them as much as we do. One of our star products is the Ora Revival Mamaku Gel. It is a great product for very sensitive skin. It cools, it repairs, it moisturizes. Delivery anywhere in New Zealand and Rest of the World. Sign up to get notified when we add new products!